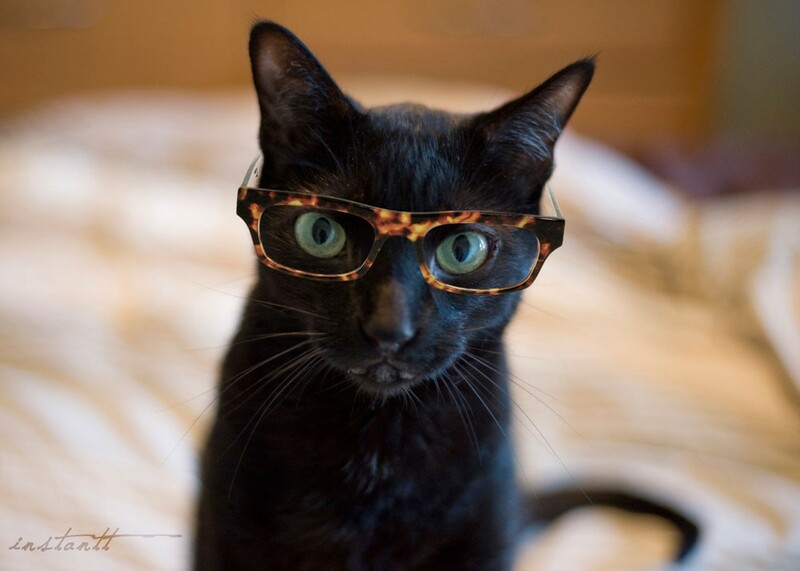 this photo of a cat in glasses by Toronto photographer and cat-lover Robin Sharp of instantt just made my day! 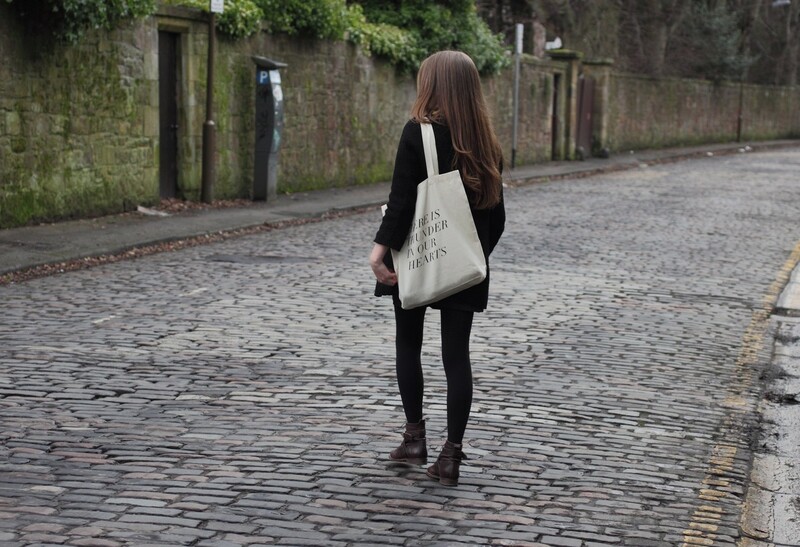 the sophisticated feline pairs perfectly with this handprinted tote bag that i recently purchased from Fieldguided, which is becoming something of a collective sign among fans who carry the unmistakable lyric totes around the world. also based in Toronto, the lovely Anabela Carneiro of Fieldguided (which she runs together with her partner Geoff) is a self-professed cat lady in the best kind of way. in addition to occasionally writing about cats on her ever-inspiring blog, she also co-curates a collection of dreamy cat photos together with Erin Gilkes of Atlantic Treefox, called Dream Cats, and has a feature in this playful cat zine produced by Little Burgundy. the magazine also features wonderful illustrations by (and an interview with) Canadian artist Melinda Josie, another one of Canada's leading cat ladies. so much cat love!